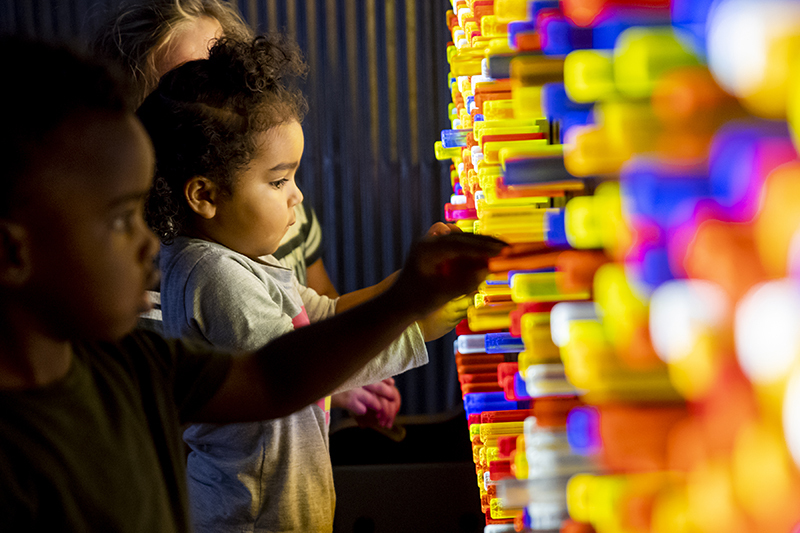 Like all nonprofits, Science Museum Oklahoma’s annual campaign provides essential operating funds. 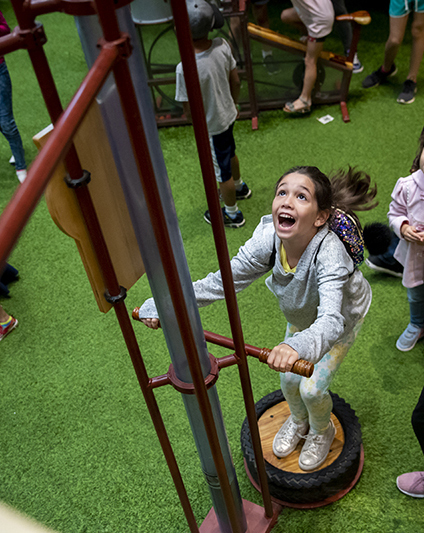 These funds allow us provide innovative programs and exhibits for over 600,000 people every year in addition to the thousands of people served through our outreach efforts. Since the museum receives no federal, state or city funding we count on people just like you for ongoing support! Shopping while supporting SMO? Count us in! 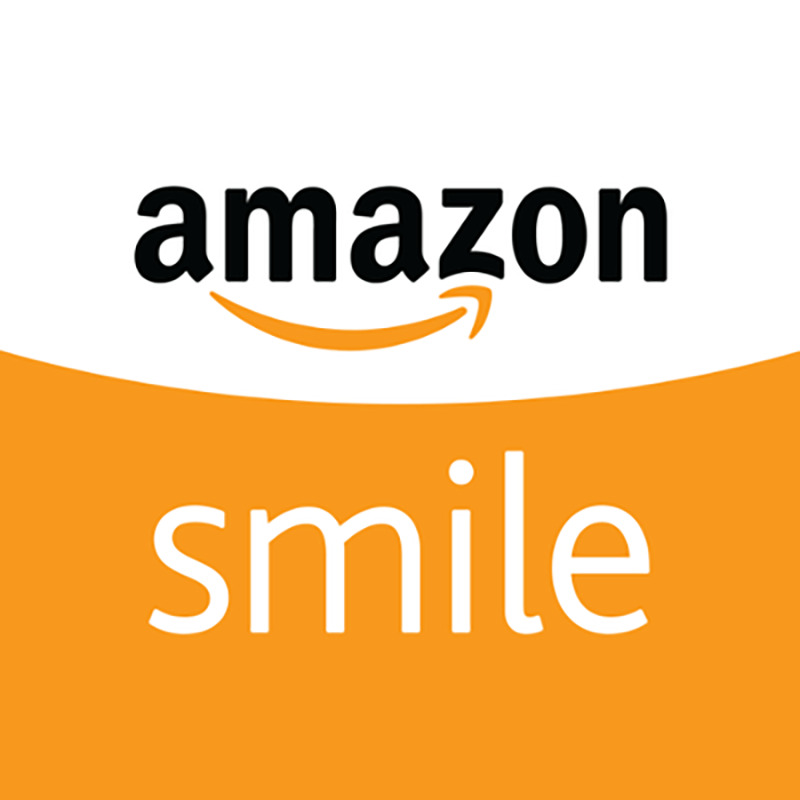 Make all of those Amazon purchases count by going online through Amazon Smile! EnergyQuest, the museum’s energy exhibit, is in need of a makeover! We’re partnering with experts in the energy industry to reimagine this space and create a fully immersive and interactive experience. Won’t you join us in celebrating one of Oklahoma’s top industries? We’d like to extend a special thanks to Schlumberger who has agreed to match up to $90,000 for this campaign! To contribute you may use the donate button below or contact kpaul@sciencemuseumok.org for more information. Have you seen our newly outfitted planetarium? A generous donor provided the funds to purchase state-of-the art digital equipment that has allowed us to reach for the stars! But we’re just getting started. The museum has launched a campaign to convert the Omnidome Theater into a world-class planetarium with custom shows and exhibits. When complete, SMO’s planetarium will be one of a handful in the world offering live shows with a hybrid optical-digital system. 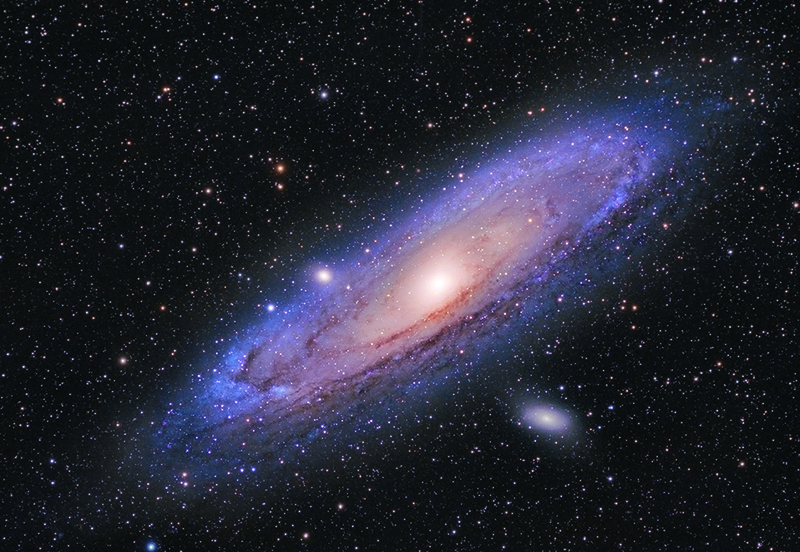 Join us in creating a legacy that will educate the next generation of astronomers! The museum is able to provide a variety of opportunities for corporations. These opportunities range from scholarships for Title I students, outreach opportunities, exhibit support and event sponsorships. We’re happy to work with your organization to develop a plan that meets your needs. Contact atrent@sciencemuseumok.org for more information. Science Museum Oklahoma has a long history of successfully managing and utilizing estate and endowment gifts. Contact kpaul@sciencemuseumok.org for more information. 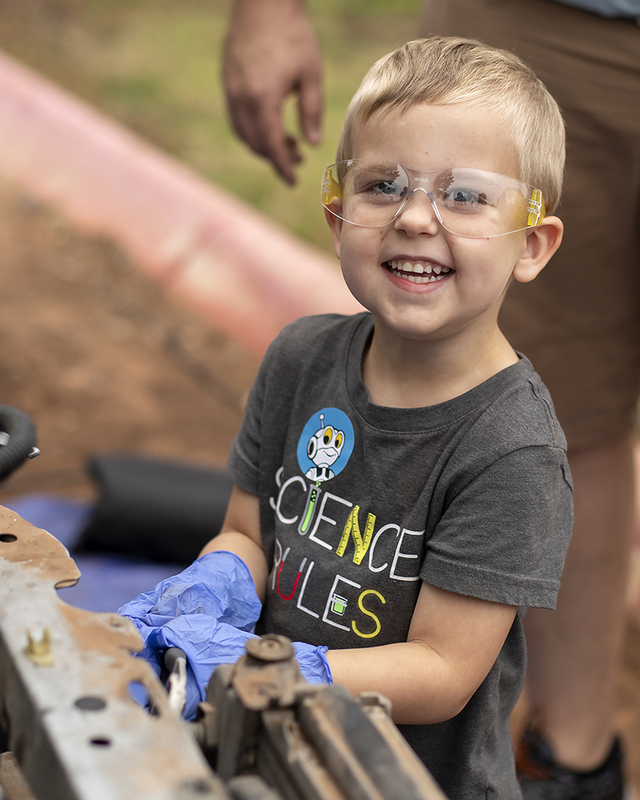 Science Museum Oklahoma works with foundations and donor-advised funds on a variety of special projects. Contact kpaul@sciencemuseumok.org for more information. Interested in giving but have questions? SMO remains committed to donor transparency and efficiency, earning a Guidestar Gold rating and certification from GiveSmart OKC. As part of its commitment to transparency and efficiency, Science Museum Oklahoma also makes its most recent 990 and audited financials available. Science Museum Oklahoma is a 501(c)(3). Your gift is fully tax-deductible. Science Museum Oklahoma considers its donor information to be proprietary. Science Museum Oklahoma does not trade, share, or sell donor information on behalf of other organizations. In addition, Science Museum Oklahoma does not send out donor mailings on behalf of other organizations. This policy applies to all personal information collected through online and offline methods, including, but not limited to, e-mail addresses, physical addresses, and phone numbers.